Campanula tridentata - This beautiful bluebell is found in Caucasus. It does well in a stone trough. Campanula tridentata – This beautiful bluebell is found in Caucasus. It does well in a stone trough. 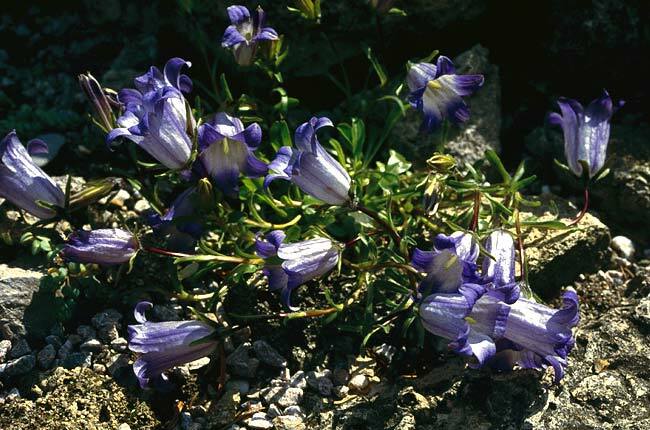 Campanula tridentata – This beautiful bluebell is found in Caucasus. It does well in a stone trough. is found in Caucasus. It does well in a stone trough.